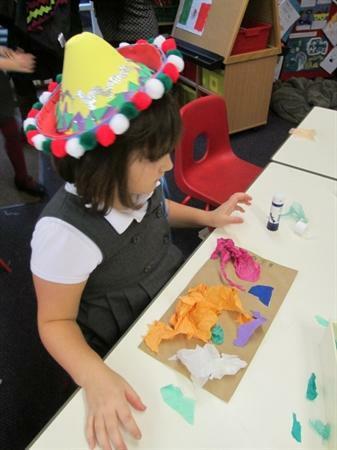 This half term Elm Class have been learning about Mexico. 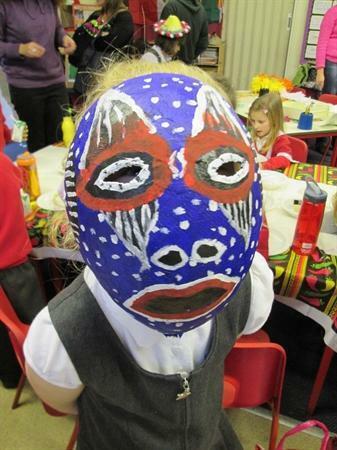 The children have studied a small town called Tocuaro and the Horta family who live there. 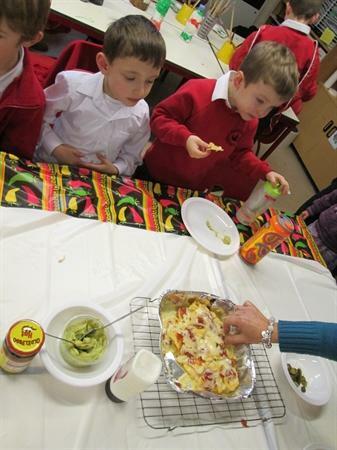 To celebrate our topic the class had a Mexican themed afternoon. 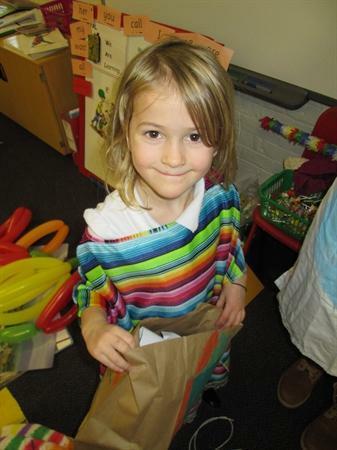 Activities included: making maracas, piñatas and drawing cacti. 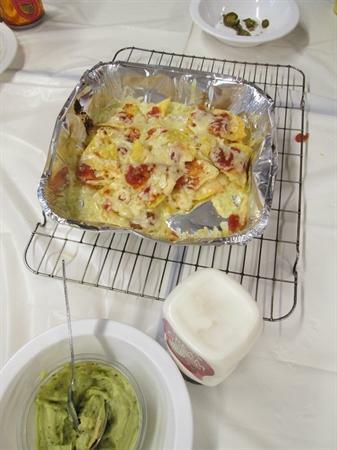 We also made nachos with the help of Mrs Garrett and some of us tried some hot jalapeno peppers! 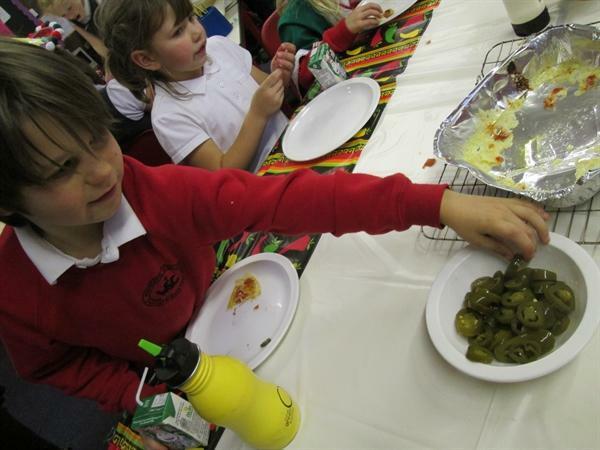 Parents were invited to view the children's work from the topic and taste test our Mexican delicacies. Thank you for the fantastic home learning projects that were produced and all the extra items which really brought our topic to life!